If you are experiencing these common symptoms, your focus may be best directed beginning to take advantage of Supply Chain Analytics. 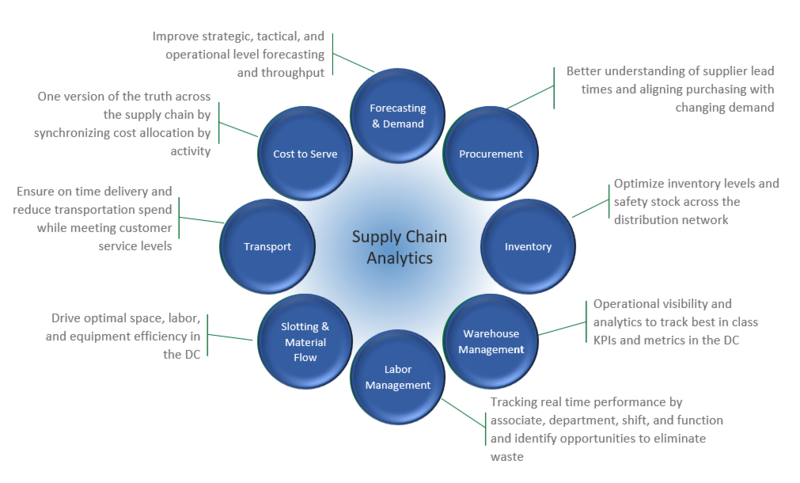 Even if you are not ready to run supply chain analytics internally (i.e. you still need to set up the foundation), Agillitics can help conduct the analysis for you using our data science skills and tools. Solutions: Cognos, Tableau, Qlik, SSRS, MicroStrategy, LLamasoft, etc. Visit our services page for more insight into how supply chain analytics integrates with supply chain strategy!